Krasnoye is a village with a population of about 400 people located in the Staritsky district of the Tver region, 100 km south-west of Tver. The main attraction of the village is a beautiful pseudo-Gothic church – the Church of the Transfiguration of the Savior (1785-1790) built on the territory of the former estate of the noble family of Poltoratsky. Krasnoye on Google Maps. Photos by: Vadim Razumov. The Central Children’s Store on Lubyanka or Tsentral’nyy Detskiy Magazin (in Russian) is a department store with goods for children and youth built in the center of Moscow in 1953-1957. Opened in 1957, it became the biggest children’s store in the USSR. In 2005, the building received the status of a cultural heritage site of the regional level. In 2006-2015, the building was completely reconstructed. The Central Children’s Store on Google Maps. Photos by: Stanislav Konstantinov. 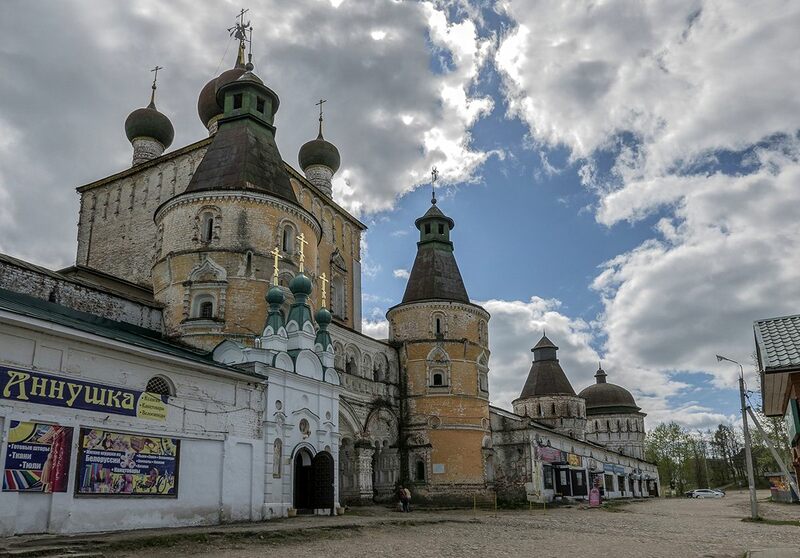 Rostov Boris and Gleb Monastery, founded in 1363, is an Orthodox monastery located in the village of Borisoglebsky in the Yaroslavl region, on the road from Rostov to Uglich, 76 km south-west of Yaroslavl, part of the famous tourist route “The Golden Ring of Russia”. The architectural complex of the monastery was fully formed in the 16th and 17th centuries, when it was one of the richest in the Rostov metropolia, while the Moscow princes and the first Russian tsars considered it as their “home” monastery. After the 17th century, the architectural ensemble remained almost unchanged. 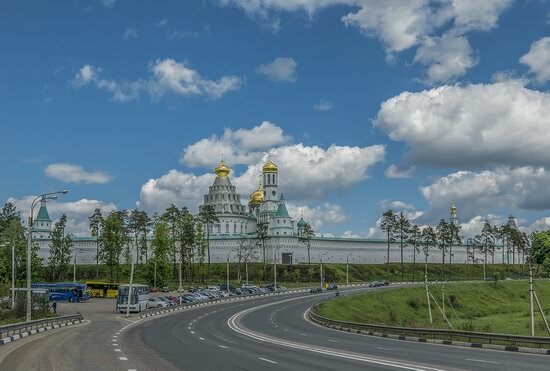 Rostov Boris and Gleb Monastery on Google Maps. Photos by: Mikhail Aritkin. Sheremetev Castle is a picturesque palace and park ensemble and an architectural monument of federal significance located in the village of Yurino in the Republic of Mari El, on the bank of the Volga River. 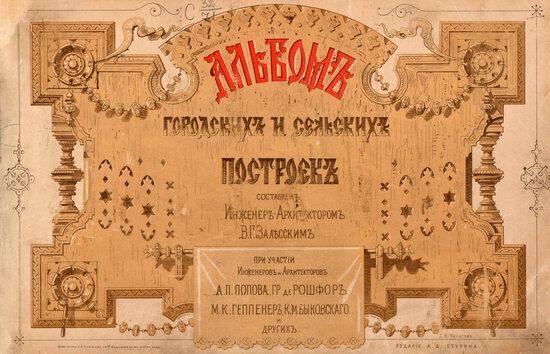 In 1812, Yurino was bought by the landowner Vasili Sheremetev. 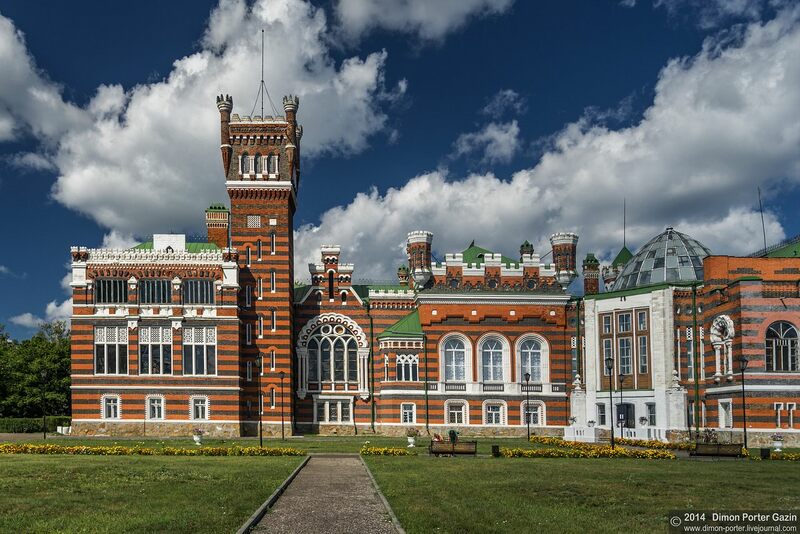 The construction of the castle, which lasted from 1874 to 1915, involved three generations of Sheremetevs and seven architects. 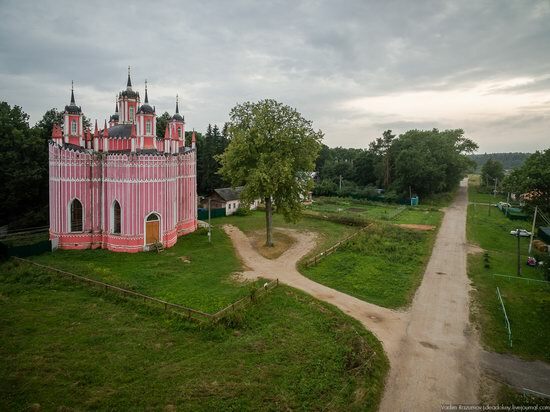 Sheremetev Castle on Google Maps. Photos by: Dmitry Gazin. 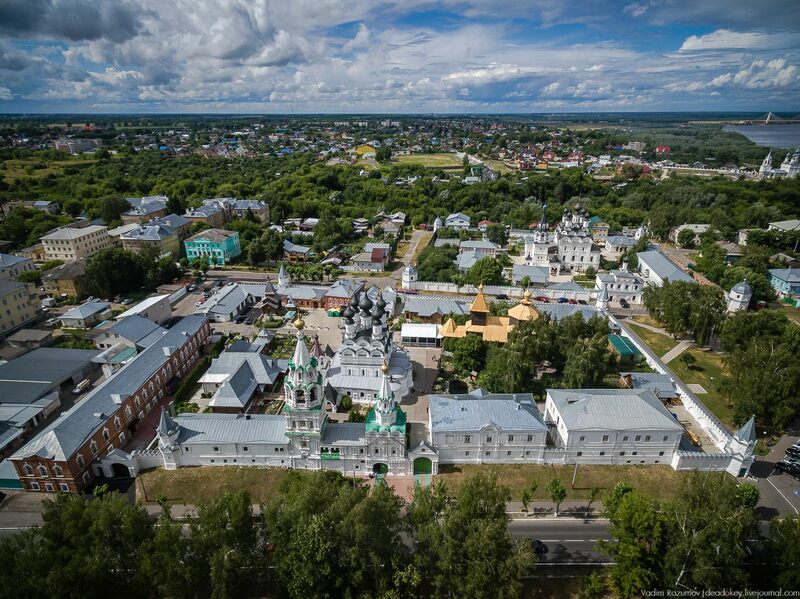 The Holy Trinity Convent in Murom, one of the oldest cities in Russia located in the Vladimir region, 129 km southeast of Vladimir, is known for preserving the relics of St. Peter and Fevronia, who are revered in the country as patrons of the family and marriage. 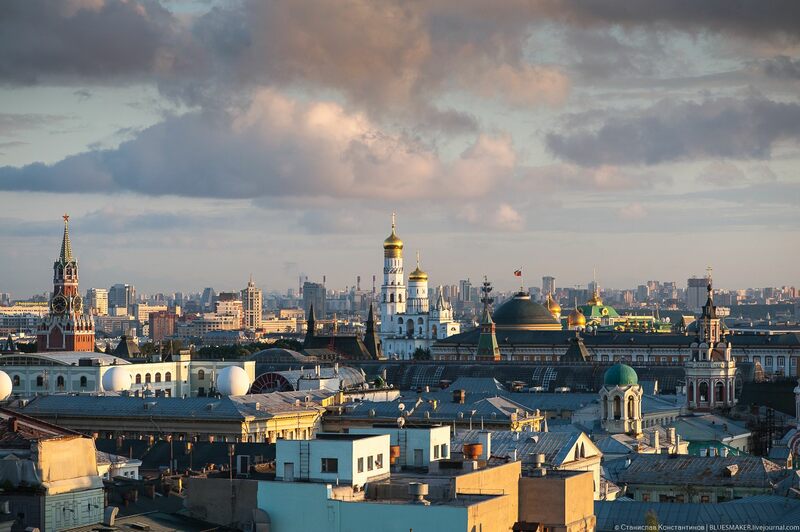 It was founded in the second quarter of the 17th century (1643) by the Murom merchant Tarasy Borisovich Tsvetnov. Holy Trinity Convent in Murom on Google Maps. Photos by: Vadim Razumov. 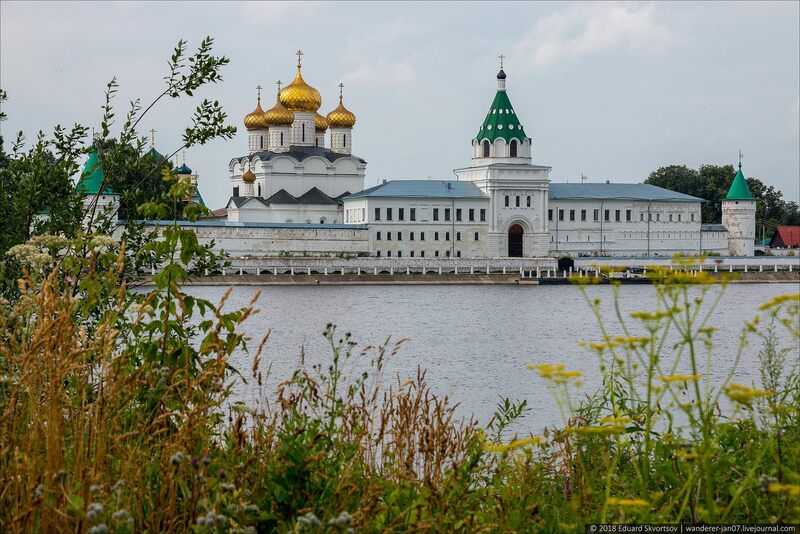 The Holy Trinity Ipatiev Monastery is located in the western part of Kostroma on the bank of the river of the same name near its confluence in the Volga. It is considered one of the symbols of the city. 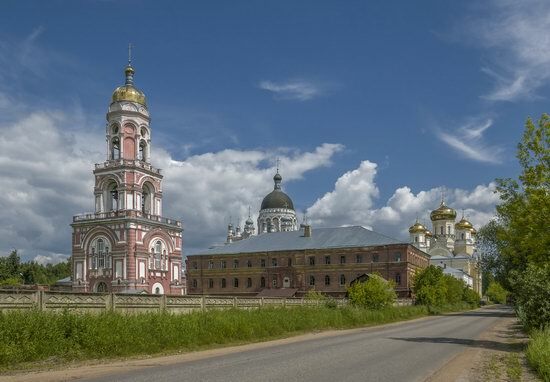 The monastery was first mentioned in written sources in 1432. 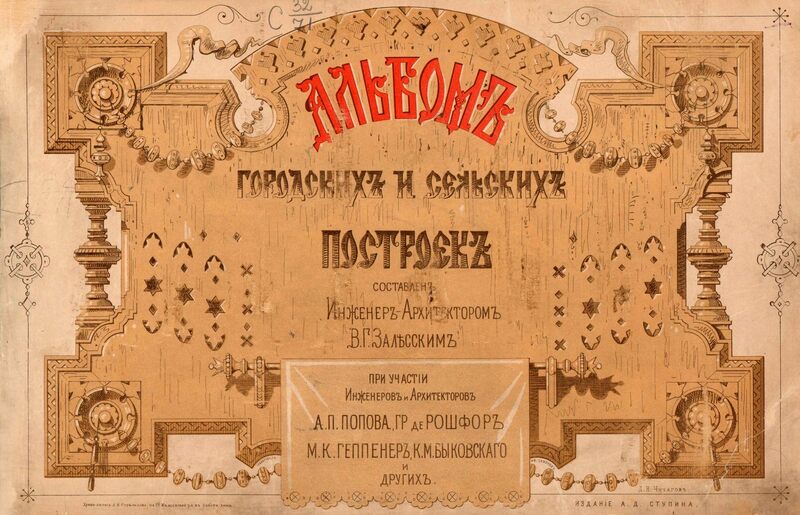 Although, it was founded about 100 years earlier. The compositional center of the monastery is the monumental five-domed Trinity Cathedral (1650-1652). Ipatiev Monastery on Google Maps. Photos by: Eduard Skvortsov. 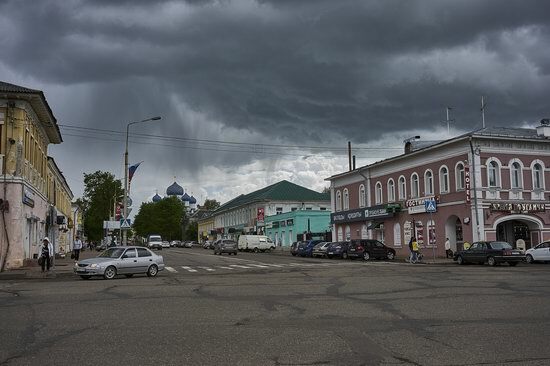 Vyshny Volochyok is a town with a population of about 47 thousand people located in the Tver region, 136 km north-west of Tver. 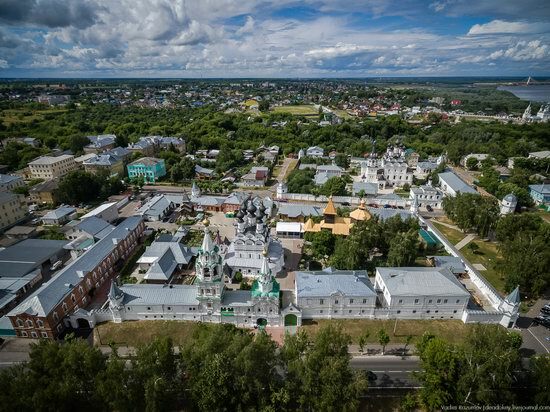 One of the attractions of Vyshny Volochyok is the Kazan Convent – an Orthodox female monastery of the Kazan Icon of the Mother of God founded in 1881 and located on the eastern outskirts of the town. Kazan Convent in Vyshny Volochyok on Google Maps. Photos by: Mikhail Aritkin.